With rising fuel costs and another cold winter looming, many members are worried about how they’re going to pay this year’s Winter fuel bills. 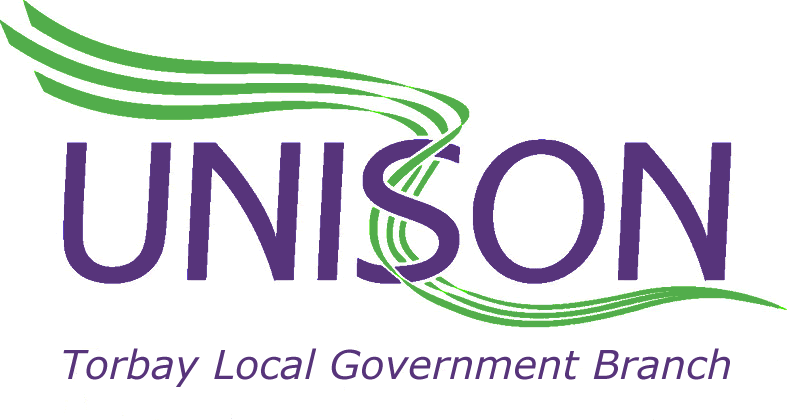 Help is at hand –There for You, UNISON’s own charity has set up a limited fund to help UNISON members on low income by way of a one-off payment of £50 per household. To apply download the forms from the links below or find more information on the UNISON There for You website. Application forms are also available from UNISON DIRECT on 0800 0857 857. Members must complete the application form and survey. There is also a section on Qs and As for members to assist them in completing the form. Please note that this year eligibility now includes those in receipt of housing benefit and the amount of the grant has risen from £40 to £50 per eligible household. Applications without a membership number and the relevant documentation attached will not be processed. Applicants must have paid a minimum of 4 weeks subscriptions before 1st December 2016 to apply. Priority will be given to those who have not previously received this grant and no grants will be paid out until after the closing date of 17th February 2017.